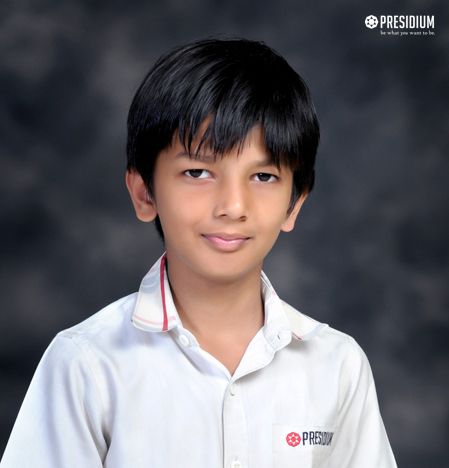 AARAV DEB OF CLASS III-M, FROM PRESIDIUM INDIRAPURAM, WON BRONZE IN SKATING AT 2ND ALL INDIA ROLLER SKATING CHAMPIONSHIP . 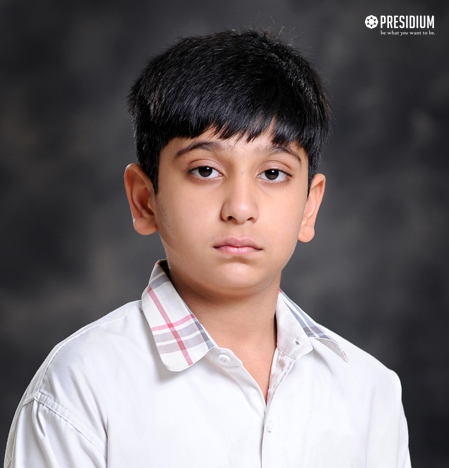 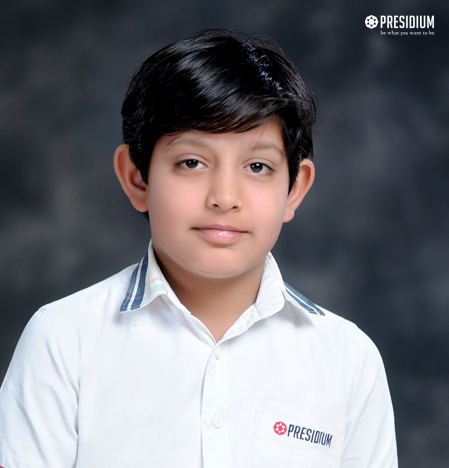 VINAYAK VERMA OF CLASS VI-K FROM PRESIDIUM INDIRAPURAM , SECURED 4TH POSITION AT NATIONAL 62 S.G.F.I U-14 CHESS TOURNAMENT. 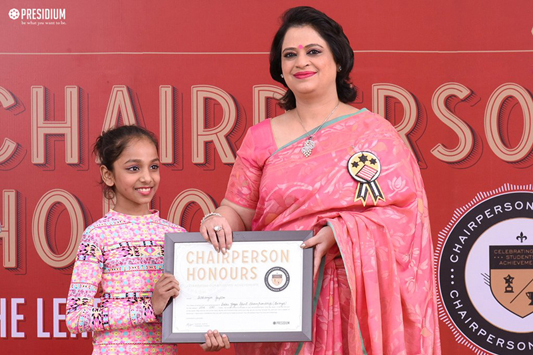 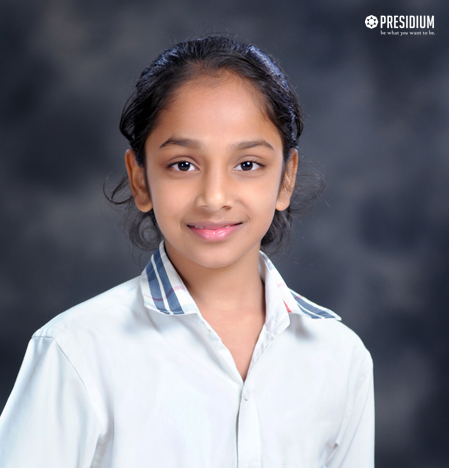 ASTITVA BANSAL OF CLASS IV-S, FROM PRESIDIUM INDIRAPURAM, WON GOLD / BRONZE IN SKATING AT 2ND ALL INDIA/STATE ROLLER SKATING CHAMPIONSHIP . 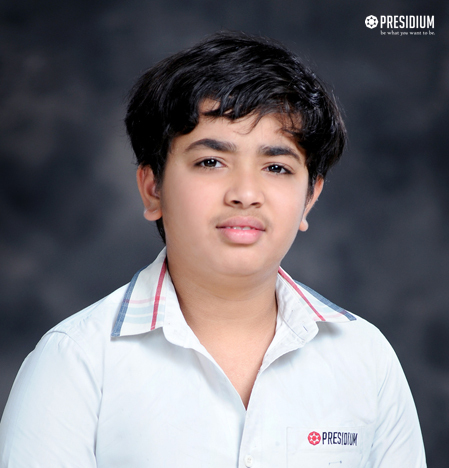 SATVIK SHARMA OF CLASS VIII-F, FROM PRESIDIUM INDIRAPURAM , WON SILVER / BRONZE / 18th POSITION AT NATIONAL / NORTH ZONE C.B.S.E. CLUSTER. 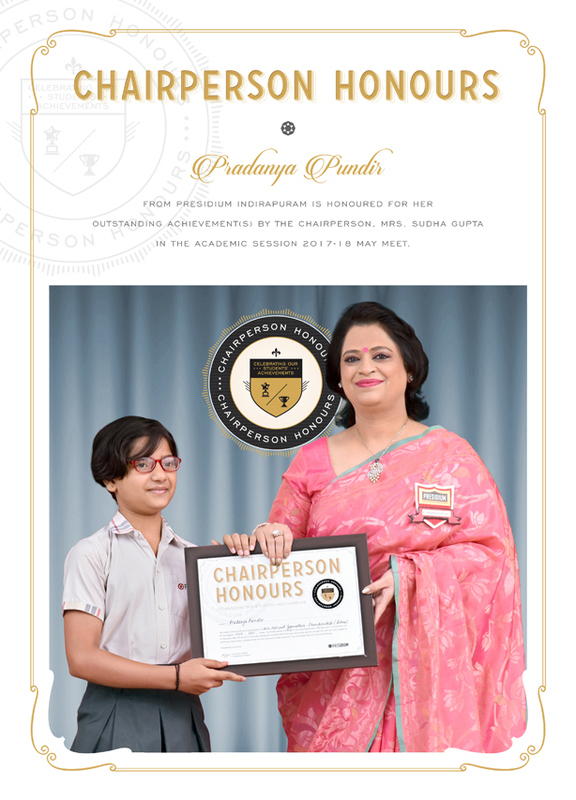 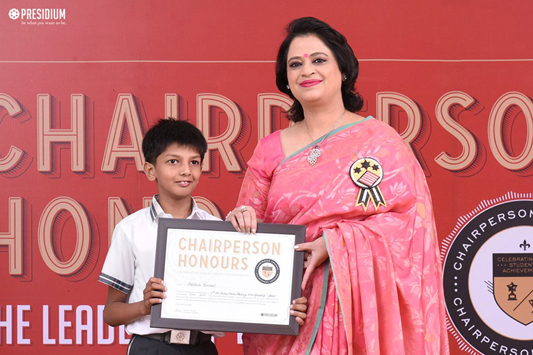 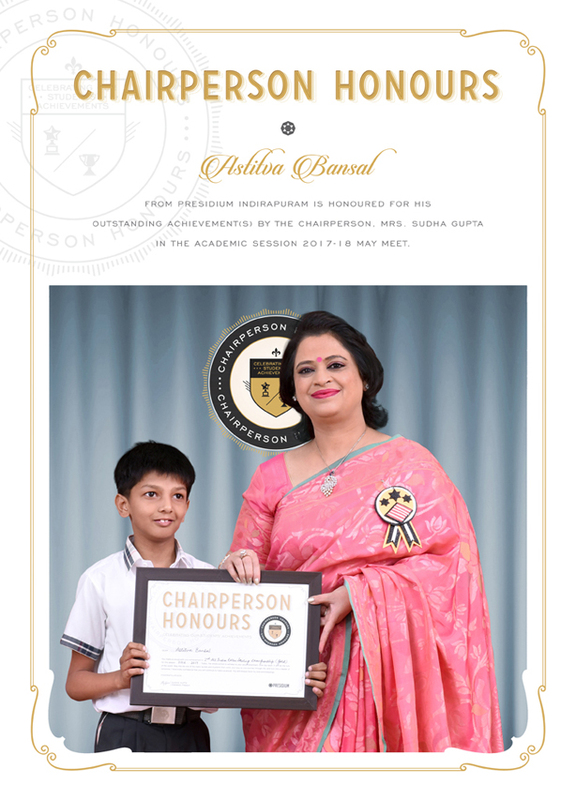 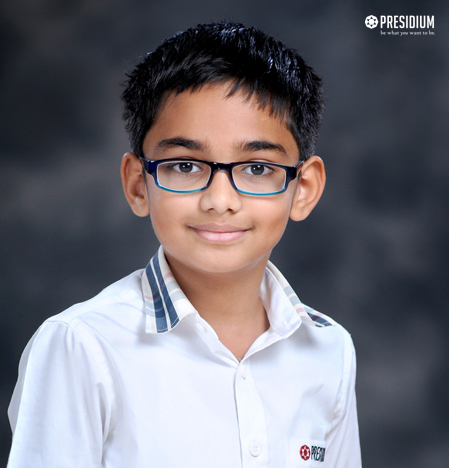 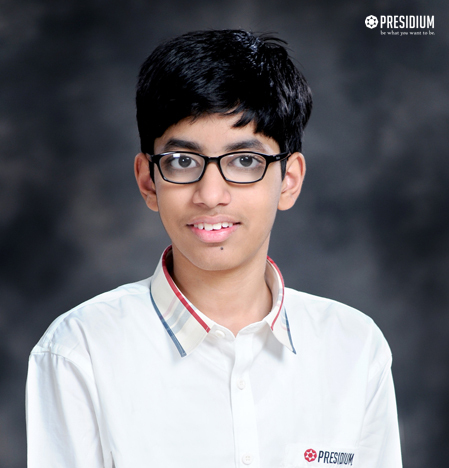 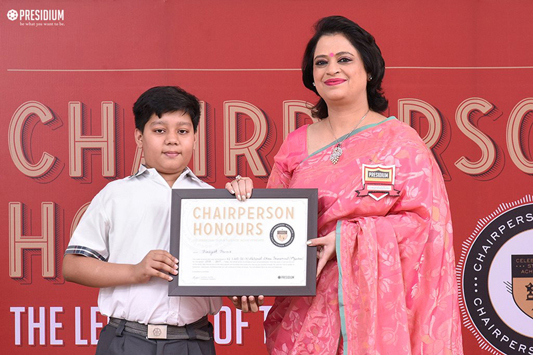 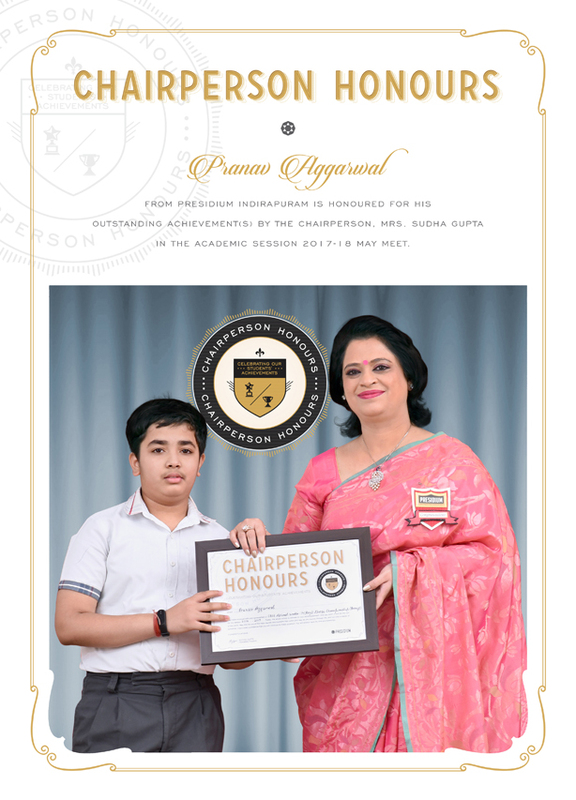 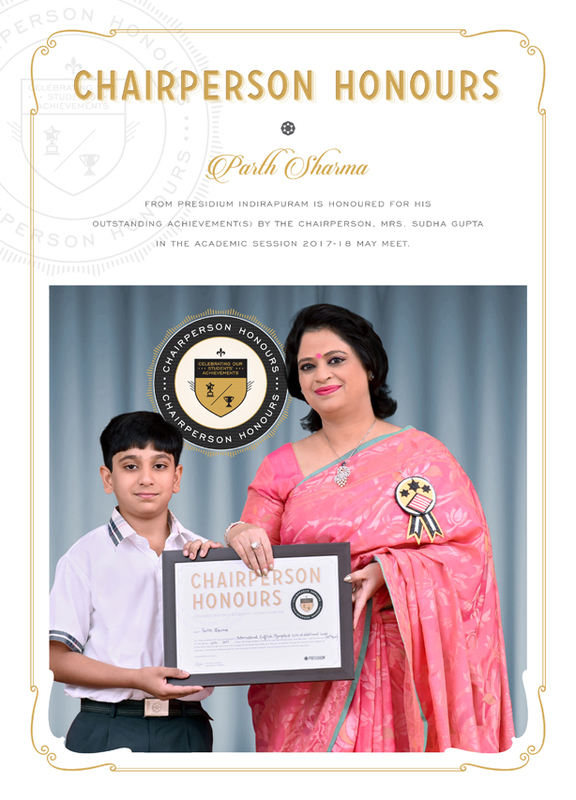 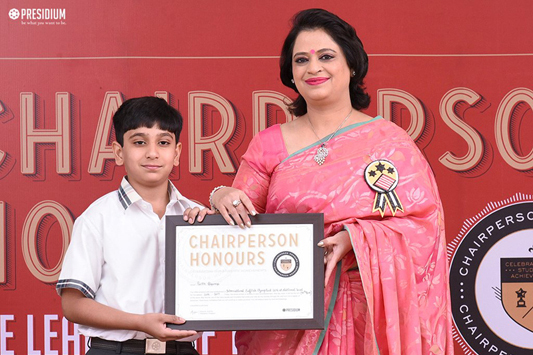 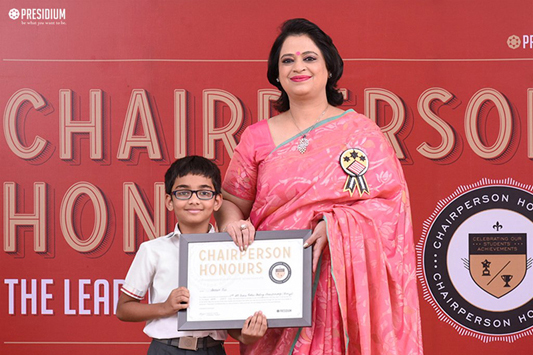 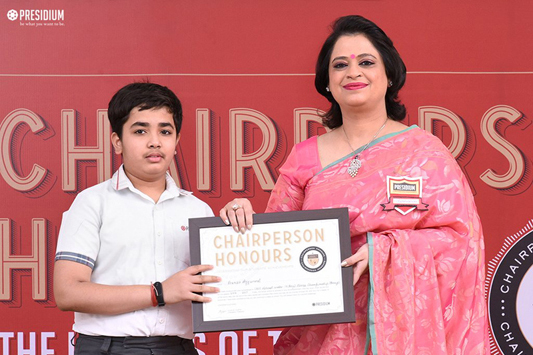 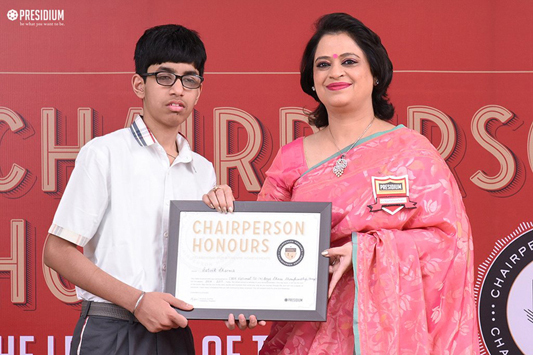 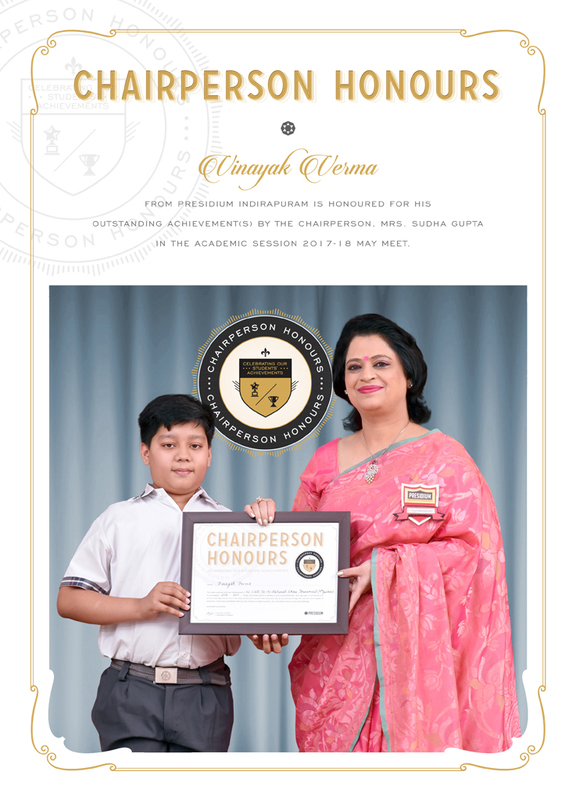 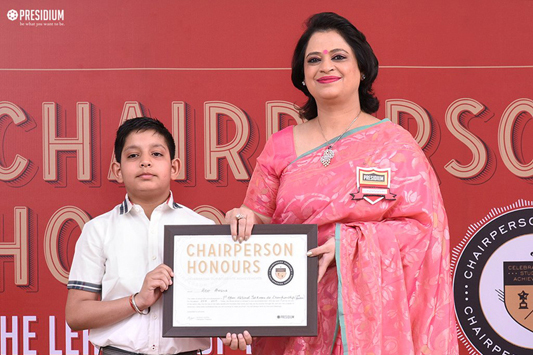 PRANAV AGGARWAL OF CLASS VII-F, FROM PRESIDIUM INDIRAPURAM , WON SILVER / BRONZE / 4th / 18th POSITION AT INTERNATIONAL / NATIONAL / NORTH ZONE C.B.S.E. CLUSTER. 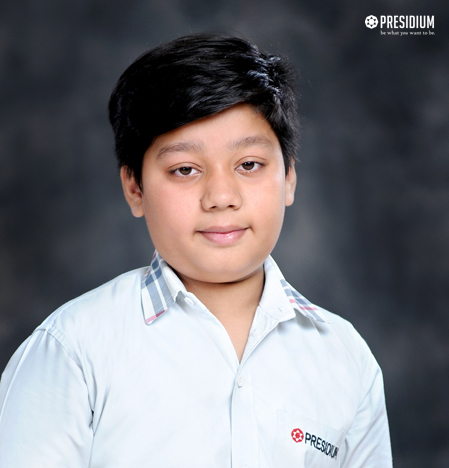 PARTH SHARMA OF CLASS IV-I, FROM PRESIDIUM INDIRAPURAM, WON GOLD IN ACADEMICS/FOOTBALL AT UNIFIED INTERNATIONAL ENGLISH OYMPIAD 2016. 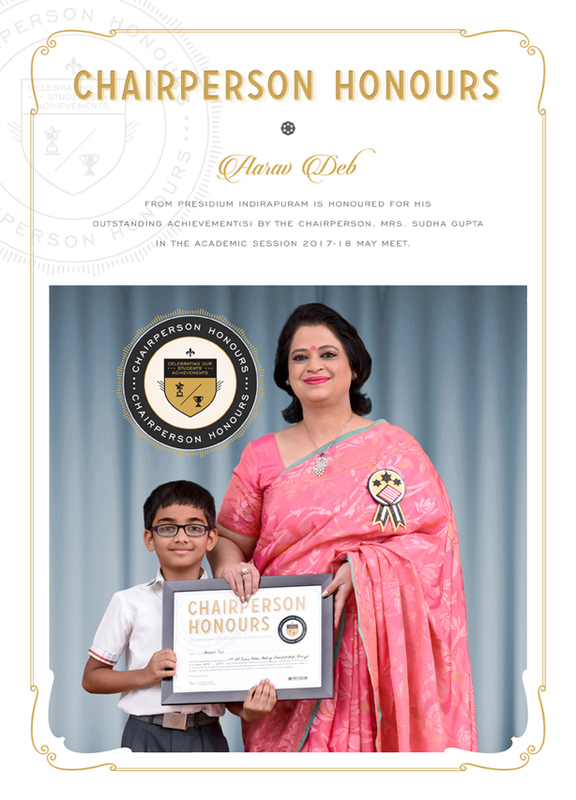 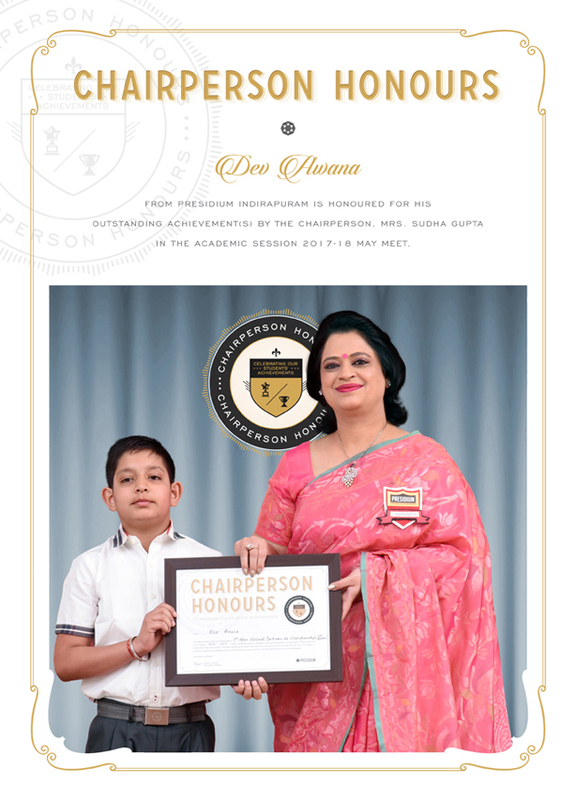 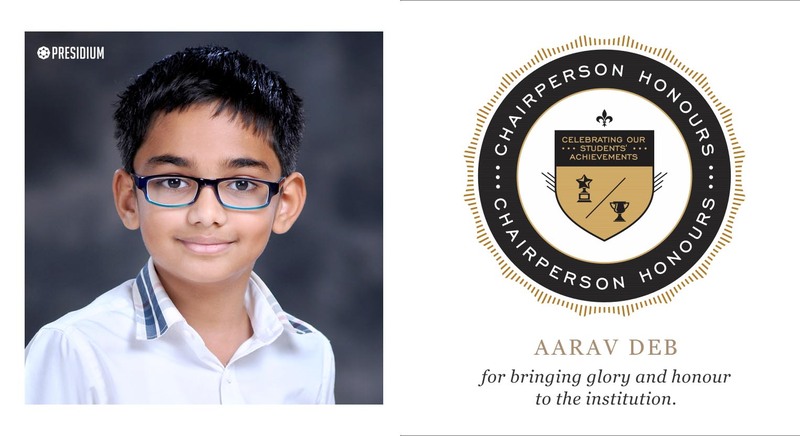 DEV AWANA OF CLASS III-A FROM PRESIDIUM INDIRAPURAM , SECURED 1ST POSITION, 2ND POSITION & 3RD POSITION AT 1ST OPEN NATIONAL TAEKWON-DO CHAMPIONSHIP / 28TH DELHI STATE TAEKWON-DO CHAMPIONSHIP. 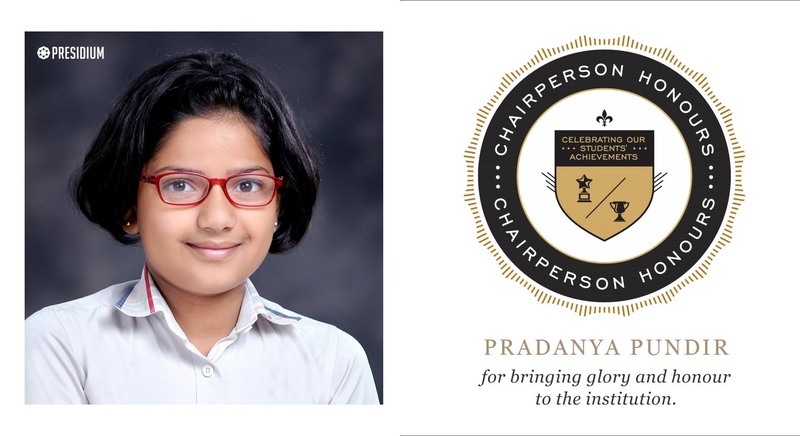 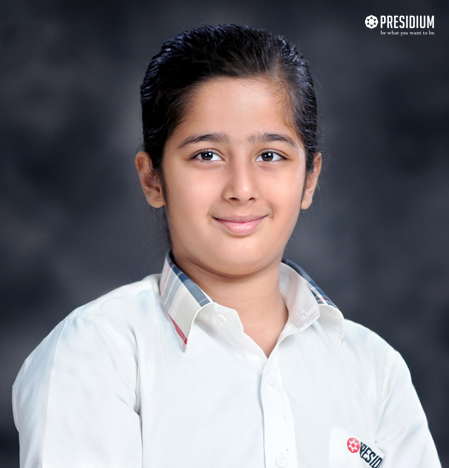 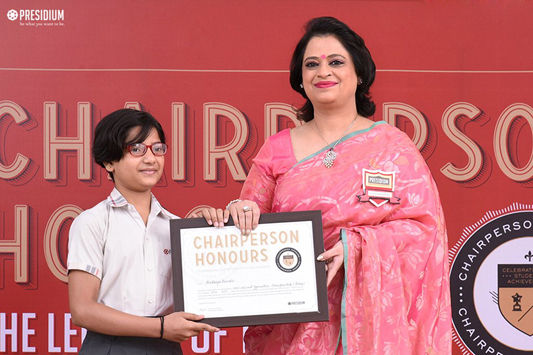 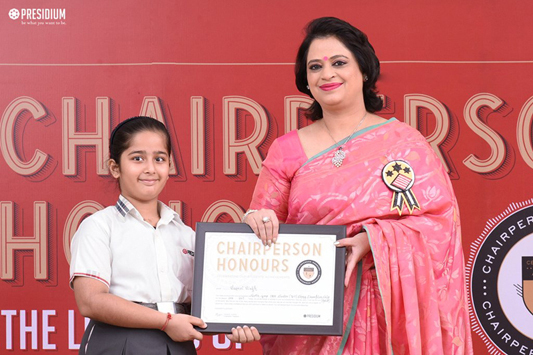 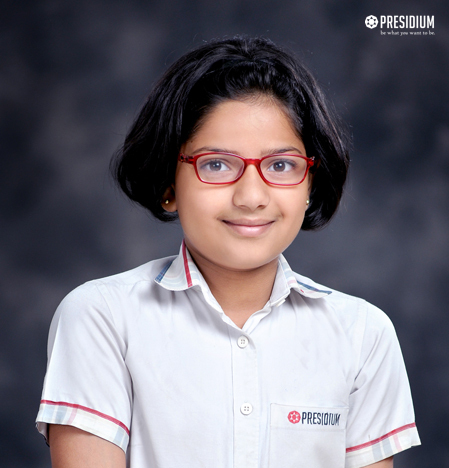 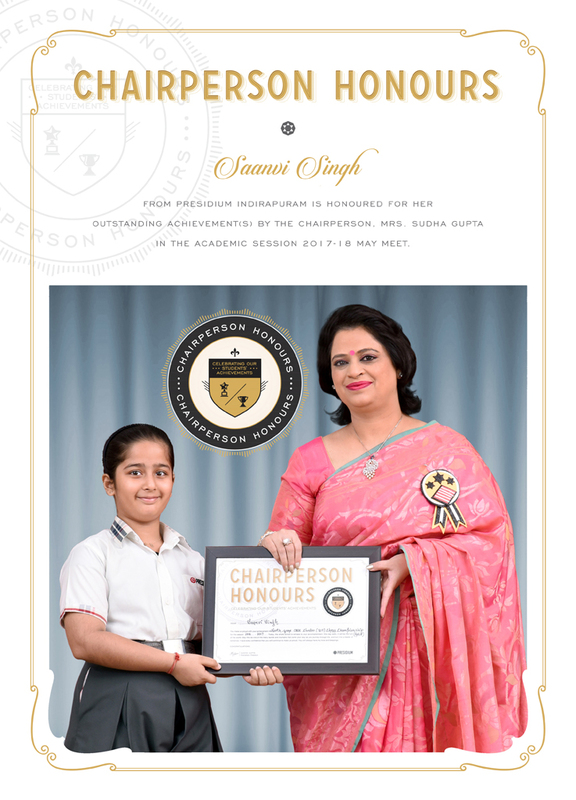 SAANVI SINGH OF CLASS V-K, FROM PRESIDIUM INDIRAPURAM, WON GOLD IN CHESS AT NORTH ZONE C.B.S.E CLUSTER.